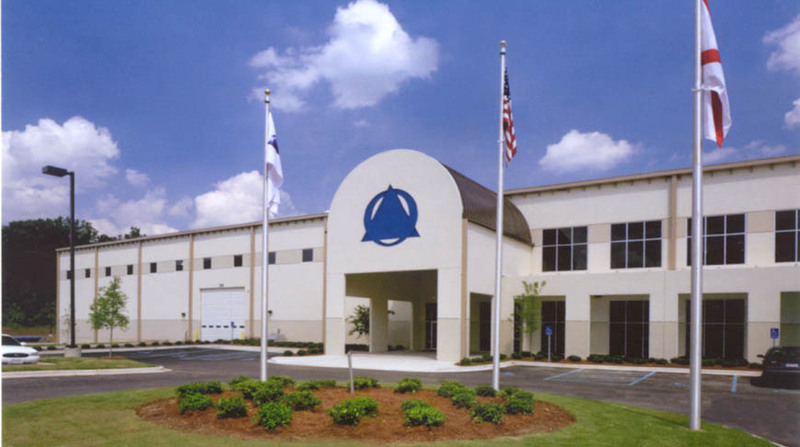 Gestamp Automocion selected Doster as their design-build contractor for the construction of their new stamping and distribution facility in the greater Birmingham area. 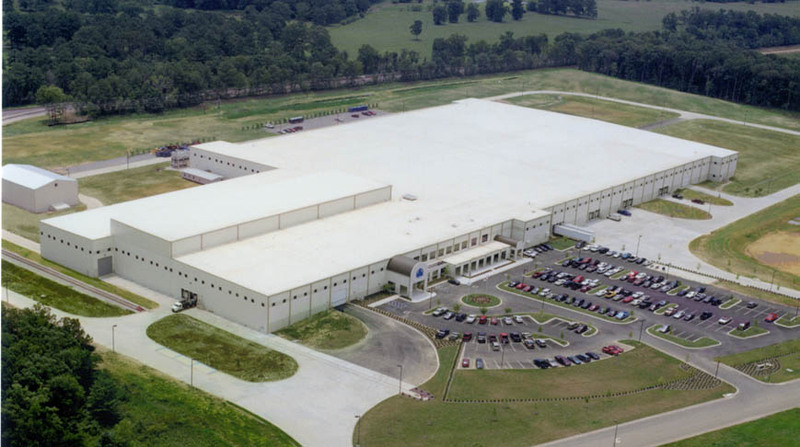 Gestamp Automocion, a Tier I supplier, uses the facility to produce, and stamp out, body under panels for the Mercedes SUV, which is assembled in Vance, Alabama. 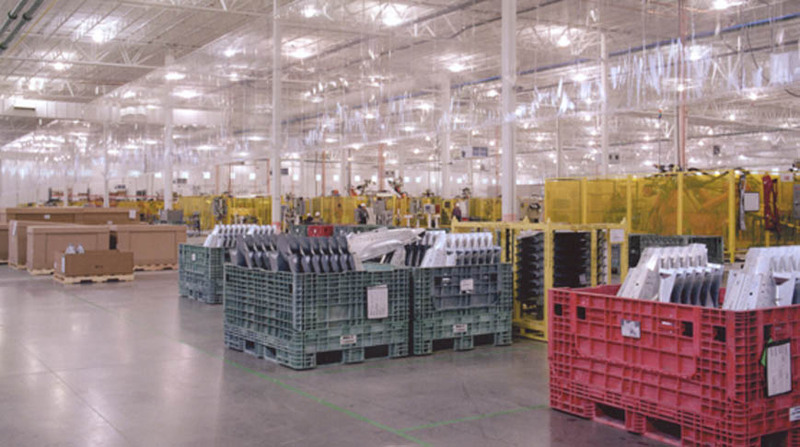 Located in the Jefferson Metropolitan Park, the 450,000 square foot, tilt-up wall facility was completed in 12 months and contains three main areas: stamping, assembly and office space.